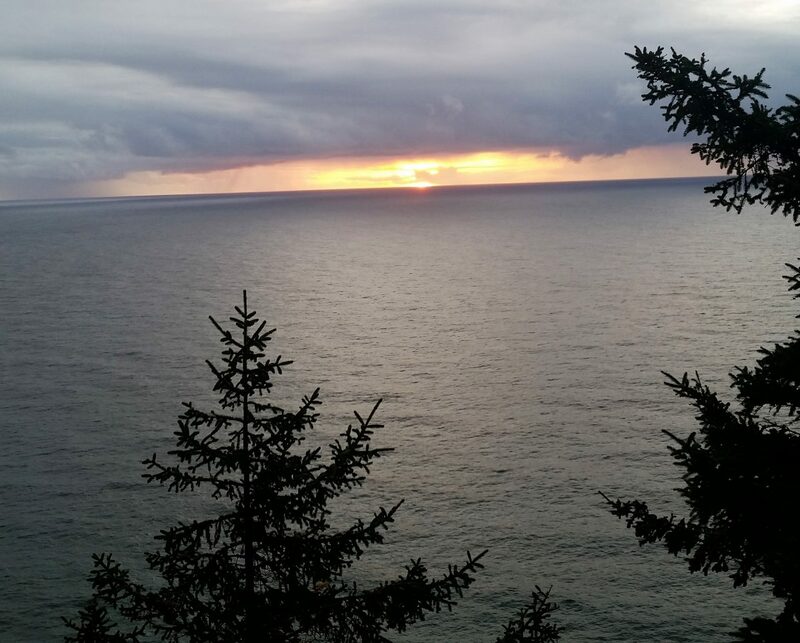 I’ve been learning to embrace Change, and all that it entails. I’m not quite there yet, but my progress is obvious. Another aspect of traveling along in this adventure is about how long it takes to arrive anywhere. Yes, it IS all about the Journey. But it’s also about the marking of milestones and accounting of achievements. In that particular category, I’m also learning. The Universe wants us to be aware of how very far we’ve come, and to not feel antsy about the pace. Which is fine, to say. Difficult to do. On the other hand, as we look back, it’s actually pretty encouraging to note our breakthroughs and discoveries. We’ve done really damn well! And that’s what we have to remember. As my Beloved once said, “focus on what we DO have, not what we don’t.” To which we can always add, because it happens when it’s supposed to happen. Equally positive is today’s draw; making our way around the card altar right now, we’ve arrived at this uplifting message. Your energy levels are on the increase and you will soon feel a new found sense of vitality and enthusiasm for life. An exciting new venture is in store. You will find yourself communicating your ideas and feelings to others with clarity and certainty. People will pay attention and will want to be part of your venture. 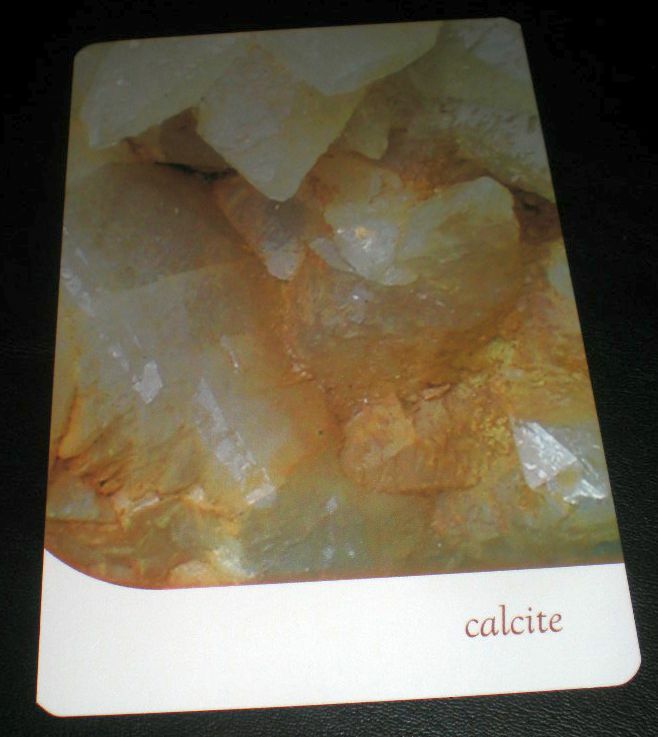 Calcite is also about the expanded awareness which stems from knowledge, study, and learning. This magical crystal will assist you in your studies and enhance your memory. Your “wrong words” can be blamed on Mercury, still. But, crystals are always a good idea. Also, I e-mailed you last week…….